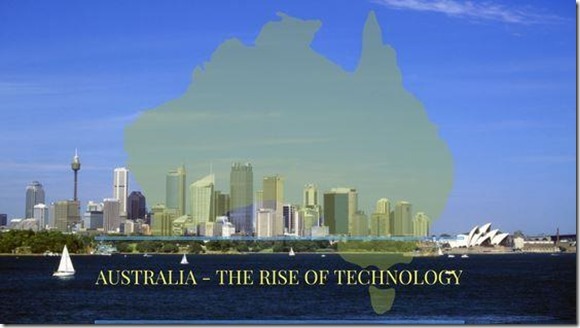 You are here: Home / Australia / What are the Prospects for Australia’s Technology Sector in 2017? Australia’s tech sector represents over 5.1% of the nation’s GDP and makes up more than 22% of its workforce and make up a considerable proportion of the Australia 200, according to the Deloitte Access Economics Report. While this puts it below the manufacturing, mining and construction sectors, it does mean it contributes a higher percentage to the economy than the transport, real estate, education and retail industries. A few years ago there were even some reports claiming it was outpacing the US and UK tech sectors. But what prospects does it face in 2017? Agriculture is a big part of the Australian economy, employing over 300,000 people in the industry and accounting for a decent proportion of the country’s GDP. It’s therefore little surprise that one of the predicted opportunities for the technology sector to grow in the coming years is through agricultural technology (AgTech). There already a large number of start-ups introducing innovative new products to improve the efficiency and processes in many areas of agriculture. From sensors used in farming to oyster harvesting and many more, many are already in use. As AFR Weekend reports, the global AgTech market is predicted to be worth US$189 billion by 2022 and food demand grow by 60% by 2060. These offer great opportunities to kick-start AgTech this year. Investment in Australian fintech hit a record AUS$656 million in 2016, more than three times as much as in 2015, as noted by ZDNet. 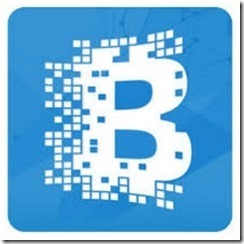 This bucked the global trend, which saw fintech investment fall by 47% across the board. A mixture of mergers, acquisitions and venture capital transactions were some of the main catalysts for the growth. Such a strong previous year creates a good building block for the fintech sector in Australia, even though it does make it harder to match or even better those results. Fintech also remains the most popular industry for start-ups in the country, boosting the sector and not looking likely to disappear soon..
One area of concern for Australia’s technology industry is with employment in two areas, which could prove troublesome in the near future. The first is that the number of students in Australia studying IT has dropped by 40 to 60% in the last decade, according to the CEO of Freelancer, an online services company. This has and could lead to an employment crisis, with a lack of talent. The other issue is that Canberra is planning to tighten Australia’s 457 visa program. This would make it a lot harder to bring in talent from overseas that the industry rely on to help grow businesses. Many experts believe it could damage growth opportunities and the tech sector in 2017 if they are tightened. 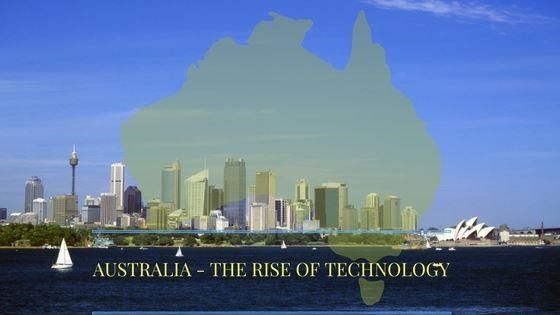 Along with the rise of fintech and predicted emergence of AgTech, the Australian technology sector is likely to experience many opportunities similar to those across the world. Augmented and virtual reality are set to be the next big trend, plus wearable technology is growing, and Australian technology businesses are bound to jump on the back of these areas. 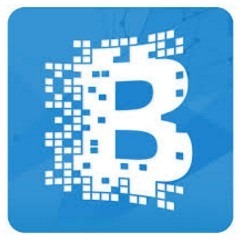 Blockchain and bitcoin remain on the verge of something big as well, so any company investing or developing in these sectors will have plenty of opportunities to grow. There are a number of challenges facing the Australian technology sector in 2017, but if it can take advantage of such opportunities and build on a strong previous year, it could be another reciting few months for the industry.